The Bureau of Labor Statistics projects that workers age 55 and older will make up 24 percent of the labor force in 2020, up from 13 percent in 2000. Many of those older workers may require additional training to remain competitive in today’s job market. 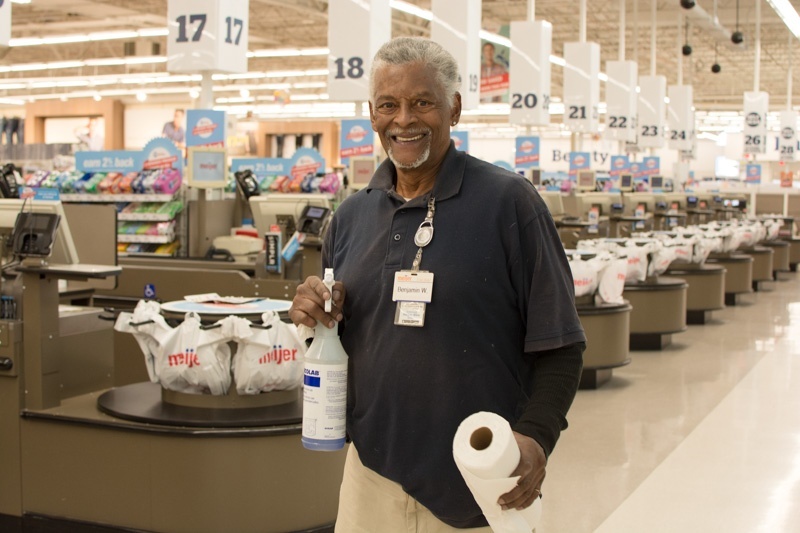 Goodwill provides critical job training and placement services to support older job seekers in 13 Indiana counties through the U.S. Department of Labor’s Senior Community Service Employment Program (SCSEP). 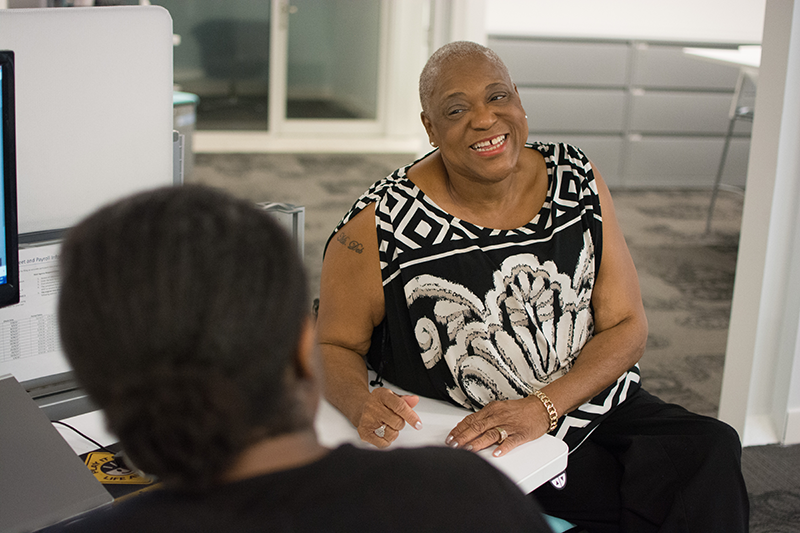 The program offers paid, on-the-job training for older workers who have low incomes and are unemployed. SCSEP participants train in local agencies and nonprofits like hospitals, libraries, schools and senior centers. The ultimate objective is for SCSEP participants to raise their skill levels to meet employers’ needs in order to build financial security. For more information on Goodwill SCSEP opportunities, contact 317.524.4360 or visit our website.